ClearChoice have been delivering Protection workshops nationwide. 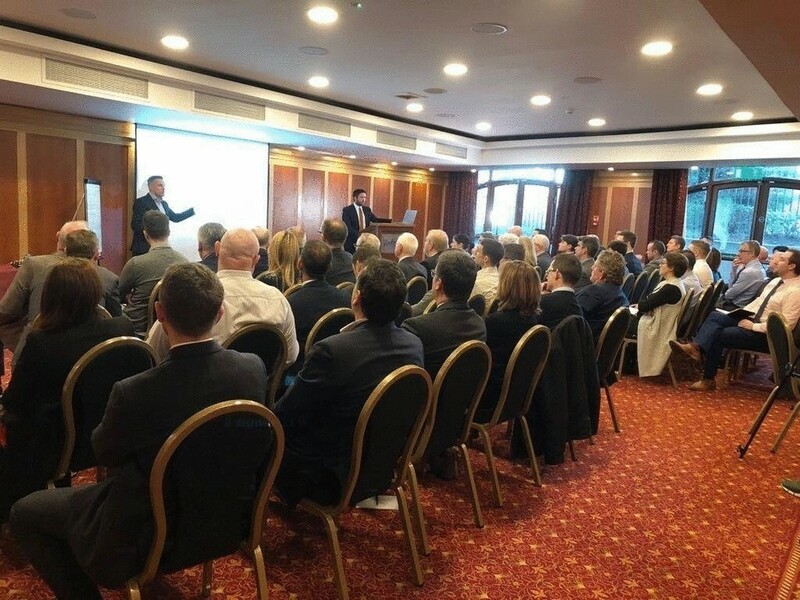 Our workshops are designed to offer independent commentary and analysis of the Protection market as well as what we see working well in the advice industry. 3 Protection sales a week equals €131,040 income for a Brokerage based on a survey carried out by ClearChoice!